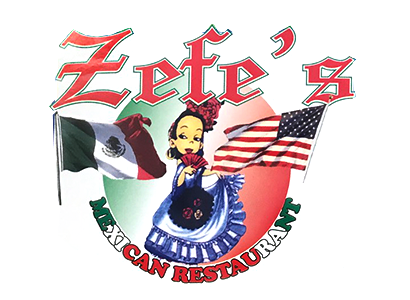 Online ordering menu for Zefe's Mexican Restaurant. Here at Zefe's Mexican Restaurant in Brooklyn, New York, we serve burritos, quesadillas, tostados, and more! Our menu also features tamales and tortas! Find us at the corner of Myrtle Avenue and Evergreen Avenue near Green Central Knoll. Order online for carryout or delivery!